CARFAX CERTIFIED ONE OWNER SUPER SPORTY SENTRA SR! This one has it all! Loaded with heated leather seats, navigation, power sunroof, alloys, rear spoiler, all new tires, remote starter, blind spot monitoring and much more! balance of factory bumper to bumper warranty as well! 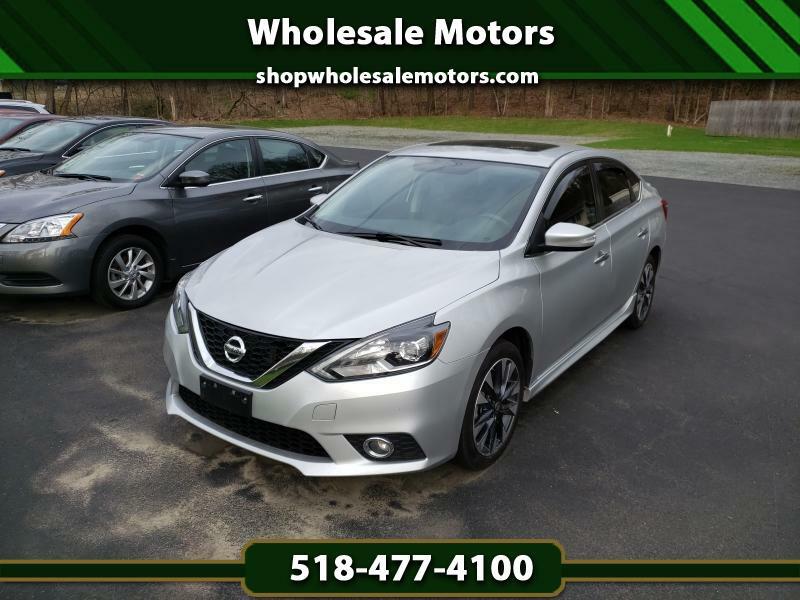 Visit Wholesale Motors online at shopwholesalemotors.com to see more pictures of this vehicle or call us at 518-477-4100 today to schedule your test drive.